« One year older, but am I wiser? Trekinetic mucking about on boat…. On those rare occasions that my human leaves me to sit in another location, there is nothing nicer than mucking about on boats! 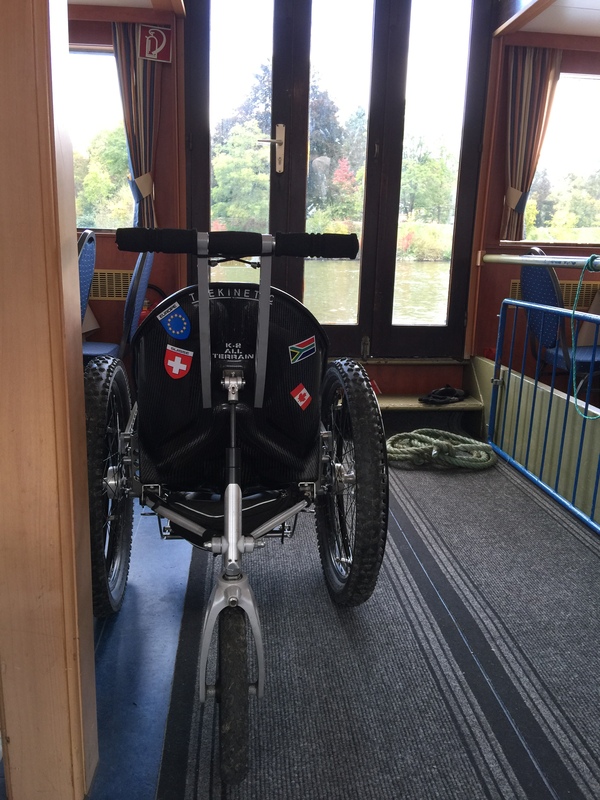 I thoroughly enjoyed the views across the Saar river in Saarland, Germany on my latest boat trip…..
Trekinetic wheelchairs are all about adventure!